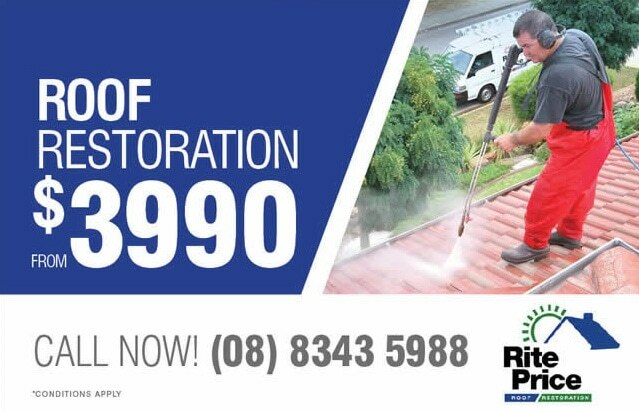 Rite Price Roofing uses only the best quality roofing materials for our roof restoration and roofing works. 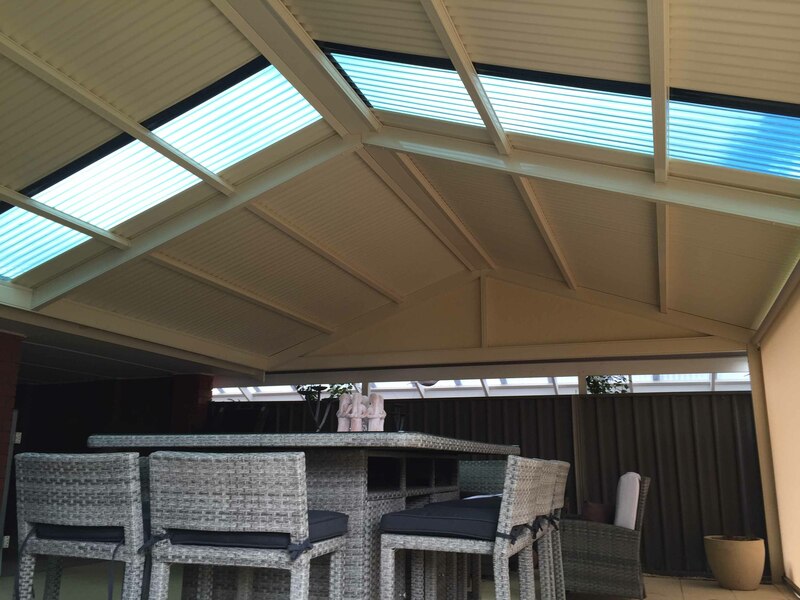 Our roof sheeting is 100% Bluescope steel, and comes in a full range of colors from Colorbond and Zincalume. Our roofing profile comes with a wide range of shapes and colors. There’s a profile and look to suit every home. 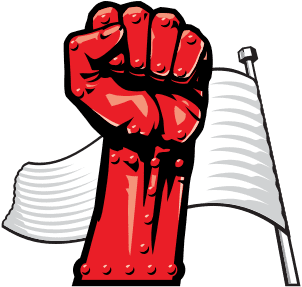 We use quality roofing materials from Revolution Roofing, a leading manufacturer of high quality, durable, flexible and aesthetic steel products. The EuroPlus series offers many options for roofing and cladding, guttering and flashings. You can choose between roofing profiles such as Shallow 16mm corrugated, Rev-Klip 700, Rev-Span 700, Rev-5, Maxline 340 and more. At Rite Price Roofing, we take customer satisfaction very seriously and use only the best quality roofing materials in our projects. That’s why we offer a 10 year guarantee on our workmanship and up to 30 years home owners guarantee on products from our suppliers. We have chosen to use Revolution Roofing as their products are extremely durable, visually appealing and installs perfectly every time. Need Quality Roofing works done on your home? Or looking to put in a new colobond roof for your home under construction?